Colorado gun-owners are beginning to obtain concealed carry permits at the highest rate in state history. According to 7News, Colorado has seen a 90% increase in demand for carry permits in 2013 so far. 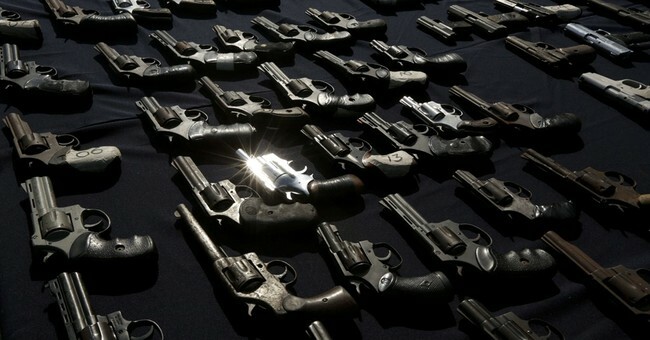 The news will certainly come as a shock to anti-gun politicians who have passed stringent gun laws to hamper ownership. 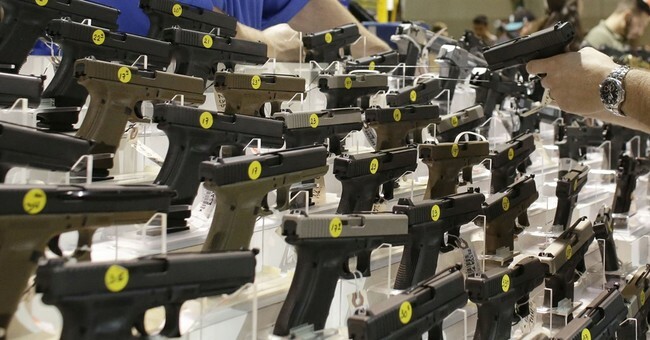 Between January and June, nearly 32,000 background checks were processed for concealed-carry permits by the Colorado Bureau of Investigation. Last year, less than 17,000 were processed during the same period. 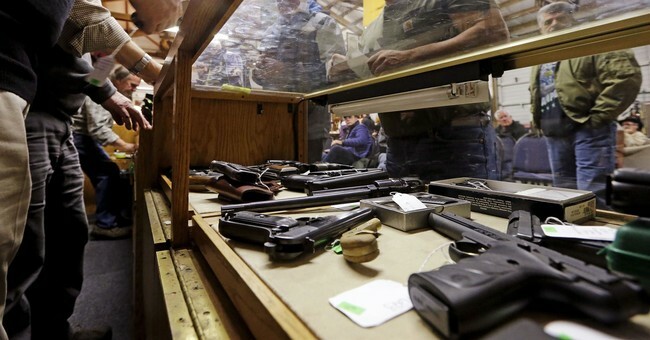 There are reports that some people are buying guns to prepare for a disaster while others are worried about new gun laws being passed as a result of recent shootings. The concealed carry statistic should be a sign to legislators that the residents of Colorado don’t agree with these new policies. As covered earlier, two Colorado state senators will be facing recall elections in September. However, the senators could circumvent these efforts by resigning prior to the elections. If this were to occur, the Democratic Party would be permitted to appoint two new senators, as recall elections target an individual, not a particular seat. Despite the trending view of Colorado as a “purple state”, there are still many residents that have a strong history of firearm ownership.